This half term holiday, Brewers Fayre pub restaurants will be offering loads of family activities to keep the whole family entertained from themed arts and craft activities to mini discos - there's lots going on around the country. 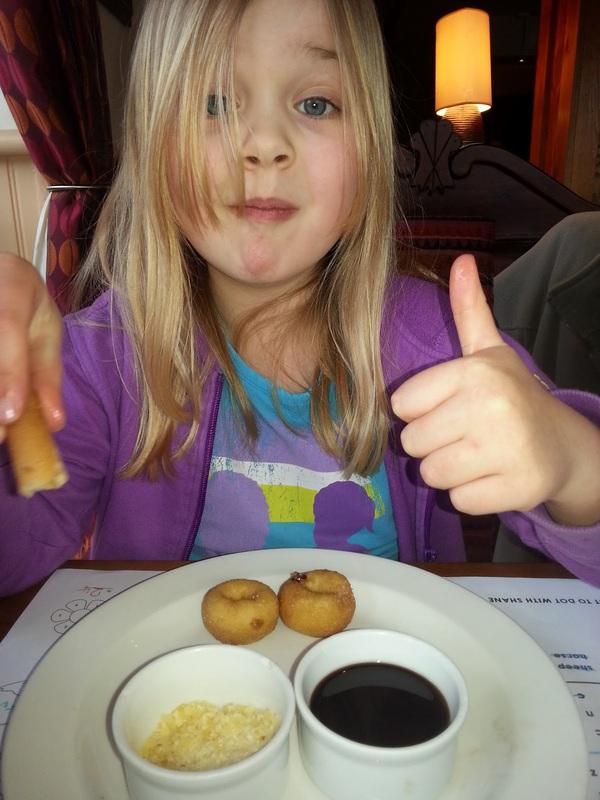 We checked out our local Brewers Fayre resturant - The Weather Vane in Bracknell - to get a taste of what is to come over half term. 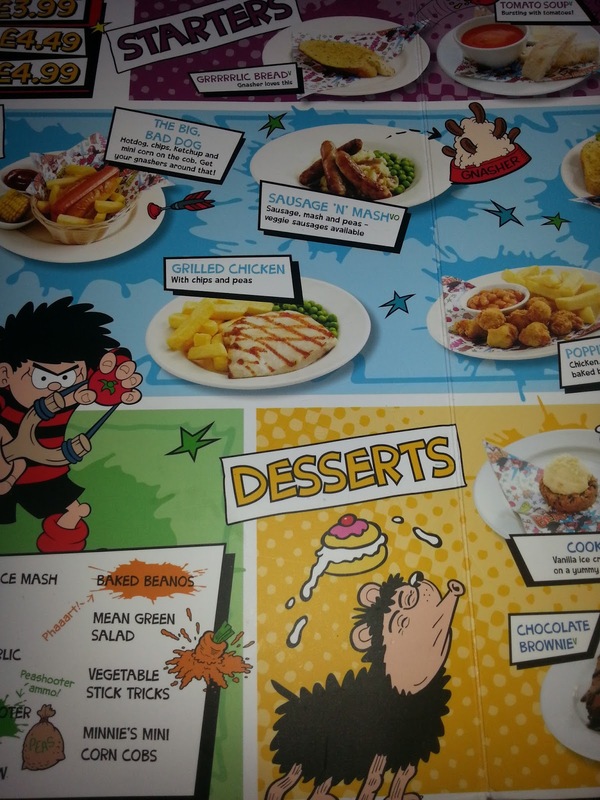 At the table, Lara and Holly really enjoyed solving puzzles and colouring in their Beano-themed activity books. 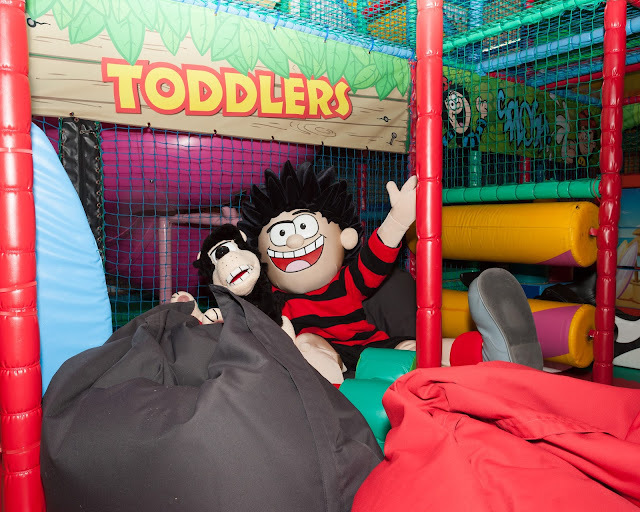 At some of the Play at Brewers Faure sites around the country, you'll find their recently refurbished Beano themed soft play areas where your children can work up an appetite before their meal while you chill out with a drink! 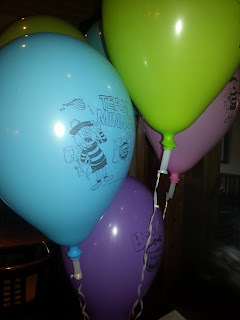 For extra entertainment during Half Term, Brewers Fayre will be featuring fun discos on both Friday 19th and Saturday 20th February at selected Brewers Fayres (check online to see if your local restaurant is taking part). The Toddlers disco will run from 9.30am – 3pm while the Kids disco will run from 3.30- 7.30pm at a cost of £3 per child. 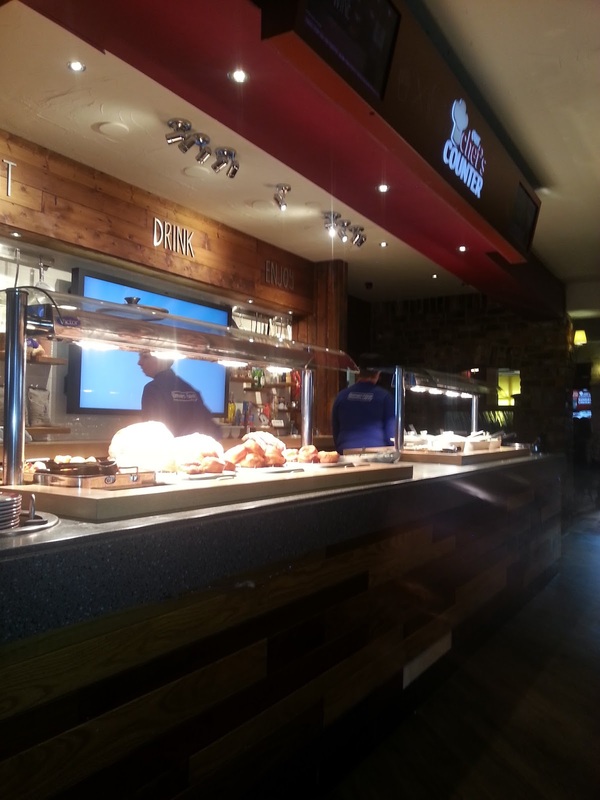 When it comes to food, its easy to see why Brewers Fayre are a UK family favourite. 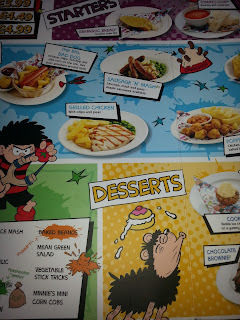 We were all spoiled for choice from the kids Beano menu, the regular adult menu packed full of pub classics and of course the daily Chef's Counter which features a different themed food every day of the week including a Pizza Parlour, Burgers & Hot Dogs, Mexican favourites, Curry Night or a special Sunday Roast. The Brewer's Fayre daytime value offer runs from 12 - 6pm Monday to Friday and means guests can enjoy two starters for £2.50, two mains from just £10.99 and two desserts for £2.50, so eating out during the holidays is certainly affordable. Lara and Holly both tucked into the roast dinner at the Chef's table and even had room for a dessert afterwards - Lara chose dipping doughnuts with chocolate sauce and popping candy, and Holly devoured a Cadbury chocolate ice cream Sunday. With full tummies, Lara and Holly were delighted to leave with a Beano balloon. Look out for half term activities at your local Brewers Fayre restaurant. I was really pleasantly surprised by our recent trip to Brewers Fayre in Bracknell - particularly with the staff who were friendly and attentive.